Lovely family home with 4 bedrooms plus games room/5th bedroom, located on a quiet cul-de-sac with large private backyard. You can tell from the moment you walk in that this home has been meticulously cared for over the years. Recentupgrades include: stainless steel appliances, kitchen counter top, back splash, sink and tap, garburator, hot water tank and interior paint. The master bedroom is extremely spacious with a sitting area, walk in closet, ensuite with jacuzzi tub and double sinks. The roof is approx 10 yrs old with a 25 yr warranty. 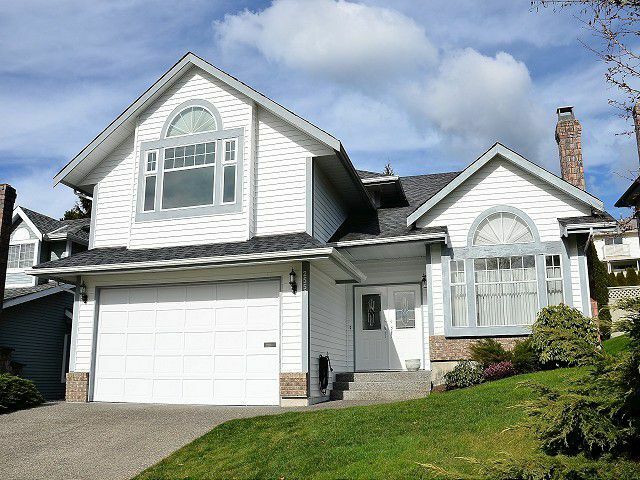 Walking distance to all level of schools, transit and shopping.